The Mayor of London has announced a range of events celebrating St. Patrick’s Day (March 17th) in central London and Trafalgar Square. The celebration will last for two days from March 16th to March 18th. Are you ready to dress your children and yourself in shamrocks and dive into the celebration? An interesting fact about the parade is that the tradition didn’t start in Britain but in America. In 1762, several Irish soldiers marched several blocks to a tavern in lower Manhattan, which marks the beginning of the long tradition. 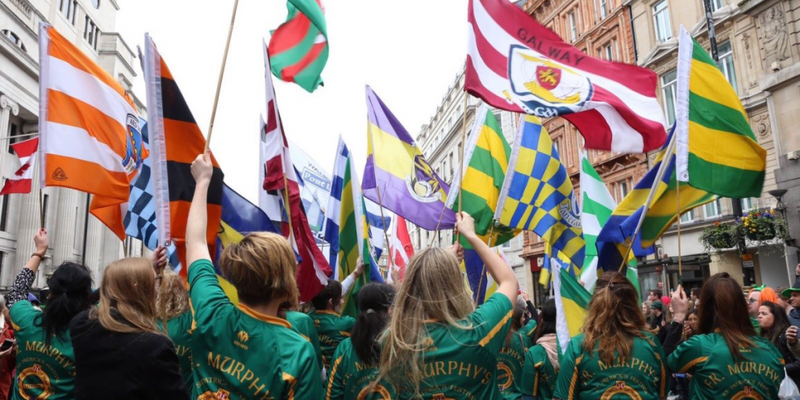 This year in London, the parade will begin at Greek Park and pass through Piccadilly and White Hall with vibrating Irish music and energetic Irish dance. 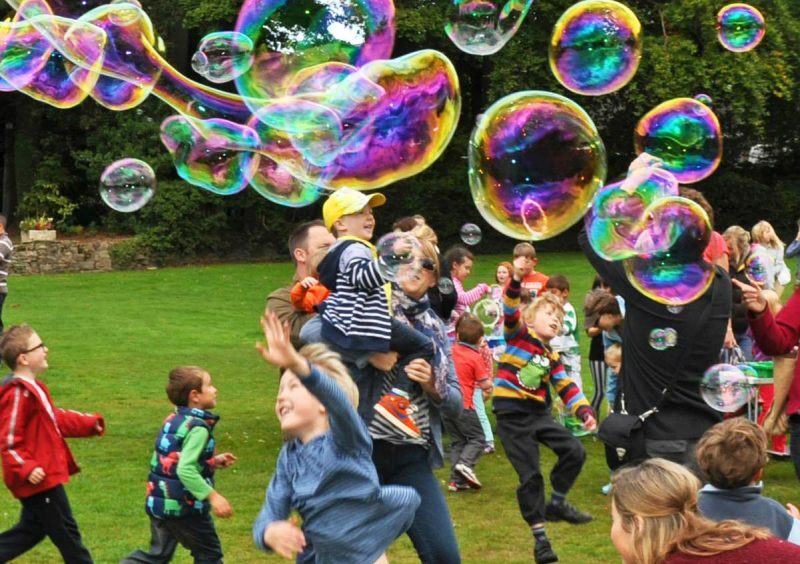 Pall Mall East, next to Trafalgar Square, on 17 March from 12-6pm will have a range of fun events and activities designed for families, including education on St. Patrick’s Day history, performances of fairytales about Irish pirates, and bubble shows. This is the best place to celebrate the holiday with your children. The Irish food market, as part of the celebration, will be located at Trafalgar Square East, alluring both adults and kids with buttermilk chicken burgers, Clonakilty black puddings, a fine selection of pies and sandwiches, and etc. You also have many options on fine Irish restaurants in London. 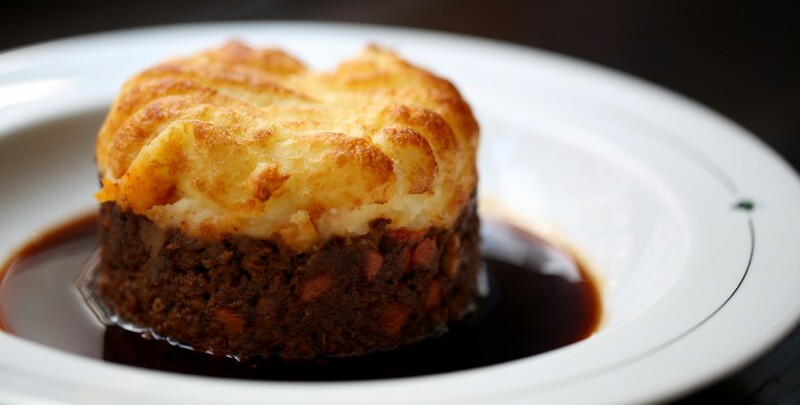 The Ivy Restaurant in Leicester Square serves the incredible Sheperd’s pie and toffee pudding. They only have limited space left for the St. Patrick’s Day weekend. If you cannot book yourself in, their sister restaurants are also worth a try. How can you skip a glass of Guinness? For parents and other adults, we also have something seductive for you. IRISH PUBS! We would recommend you to leave your kids at home with a trustworthy childcare person for this bit of the celebration. 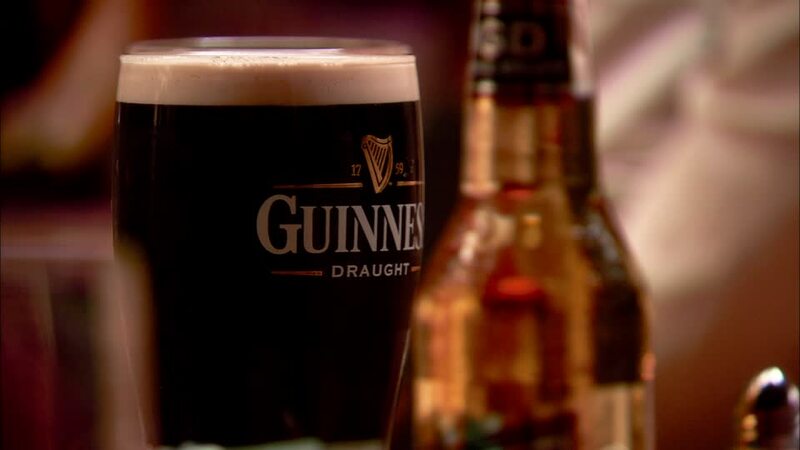 It’s the time of the year when you should order yourself the best Guinness in the city. Cheers and Happy St. Patrick’s Day!